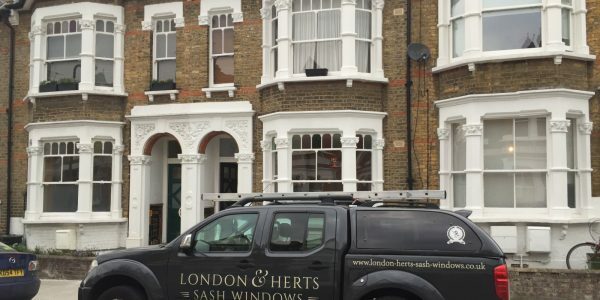 London and Herts Sash Windows are a professional family run business operating across London, Hertfordshire and Essex. 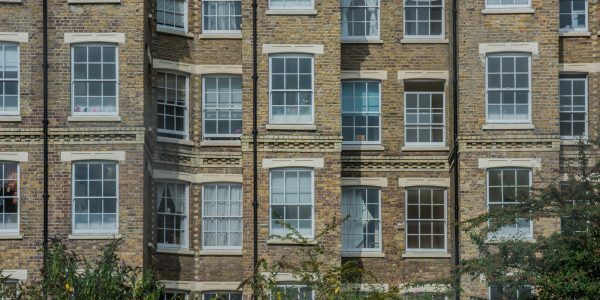 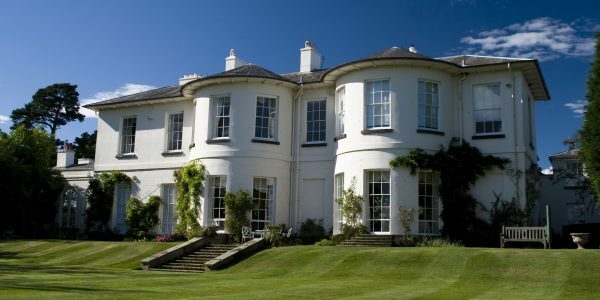 We specialise in sash window and timber window restoration, repair, draught proofing, double glazing and fitting. 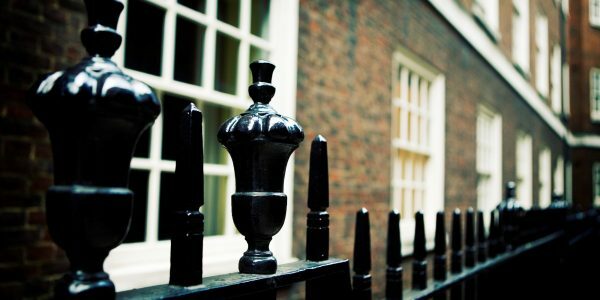 We pride ourselves in providing our services to the highest standard of craftsmanship and customer service. 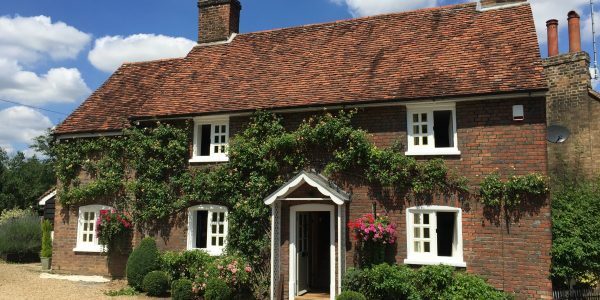 Please contact us if you have a timber or sash window that is draughty, cold or in need of repairing and one of our experts will be in contact with you shortly.